With the reinterment of Richard III taking place on Thursday 26 March a variety of exciting events will be taking place in the city over the conference weekend. His sealed tomb at Leicester Cathedral will be open to the public from Friday 27th March. 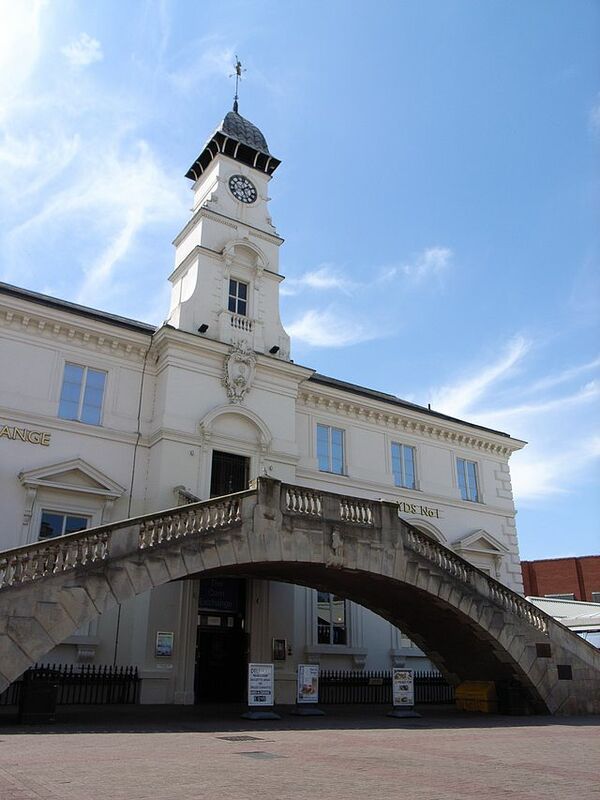 Discover the archaeology of Leicester’s past and find out about the people of Leicester from prehistoric times to the medieval period. Its Roman collections include some of the best-preserved wall paintings recovered anywhere in Britain, and several figural mosaics, including the one used as our conference emblem. The museum grounds contain one of Leicester’s most famous landmarks, the Jewry Wall, part of the Roman town’s public baths. It is one of the tallest surviving pieces of Roman masonry in the country. Leicester’s newest tourist attraction covers the story of Richard III, perhaps the most interesting person ever found in a council car park. Using great storytelling, beautiful design and 21st century technology, the centre tells the fascinating and moving story of the king’s life and death, and reveals one of the greatest archaeological detective stories ever told. Originally a Norman church, only becoming a cathedral in 1927, Leicester Cathedral has just this week become home to the mortal remains of King Richard III, in whose parish his first tomb was located. Guided tours are available with a small charge per person. 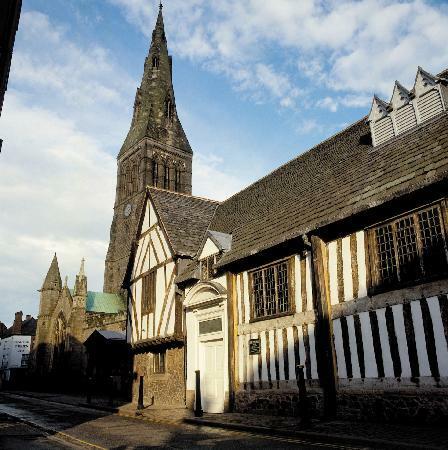 Next door to the cathedral is a remarkable survival, Leicester’s medieval timber Guildhall. Today it is a museum with artefacts from the city’s medieval past, the highlights of which include some stunning stained glass windows. It also features prison cells from the days when the building was the centre of the burrough’s administration in the 19th century. This is Leicester’s social history and military museum, all houses in one of the grandest houses in the city. Visitors can enjoy recreation street scenes, seventeenth century wood panelled rooms and a mock WWI trench complete with sound effects! The city’s flagship museum located halfway down New Walk between the University and the city centre. It houses collections of art, geology and Egyptology. Look out for the Rutland dinosaur and the Egyptian mummies! Visit the Bosworth Battlefield Heritage Centre and re-live the famous battle of 1485 that was a turning point in British history, witnessing the death of King Richard III and the birth of the powerful Tudor dynasty. The interactive exhibition tells the story of this all-important historical watershed and invites you to explore the weaponry, armour and strategy used on 22nd August 1485. 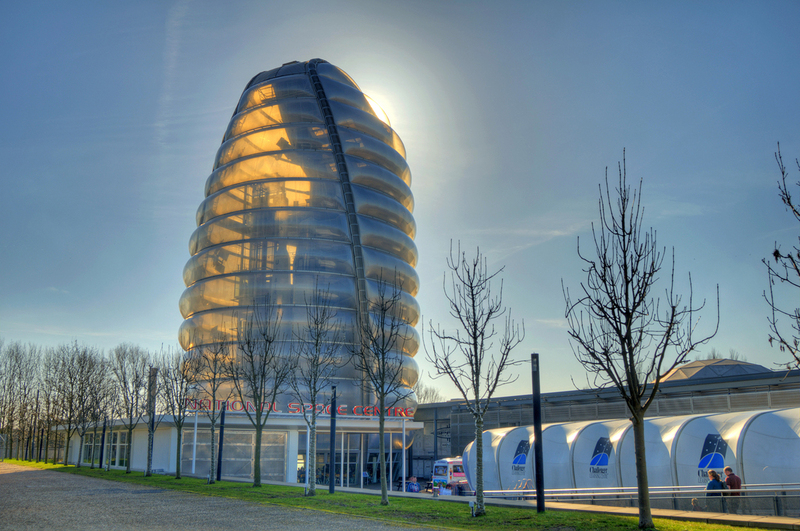 The National Space Centre is an all-weather attraction, situated on the banks of the River Soar about a mile north of the city centre. It boasts six interactive galleries, over 150 hands-on challenges, the Iconic Rocket Tower, the UK’s largest Planetarium, a 3D SIM Ride, and a Weather Pod. Located just the other side of Victoria Park, Bar Dos Hermanos is styled as a 1940’s Cuban American bar. It boasts an extensive range of Cuban cocktails, premium draft and bottled beers including several cask-conditioned ales. Large ranges of quality wines are also available by bottle or glass. Tapas is also served at certain times. This pub is located very close to the University and is very popular with both local and visiting academics. Great pub food is offered, in addition to real ales, great wines and local beers. Open until 4am (2am on Sunday nights), this is a great place to go to continue those discussions about ‘Romanisation’, with a beer garden outside and a variety of cocktails to choose from. Perfect if you want to try something different. The life of an academic is a busy one, so why not take a break in the evening and visit this island paradise in central Leicester. With a Hawaiian themed bar and cocktail menu (served in various tropical fruits), it is the perfect place to unwind after a day at the conference. For those of you who like to stick with what you know, and take advantage of the great food and drinks deals available from Wetherspoons, you will be delighted to know that there are several to choose from in Leicester. the Wetherspoons nearest to the University campus. located very close to Jewry Wall Museum (where the wine reception takes place), and Travelodge. The Corn Exchange 1 Corn Exchange, Market Place, Leicester, LE1 5GG located in the centre of Leicester’s bustling market. Leicester boasts numerous restaurants, and is renowned for its curry houses. 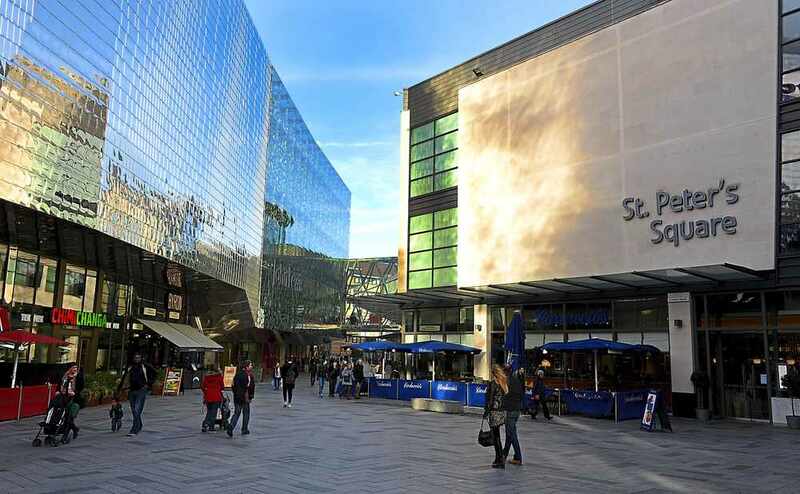 Close to Friday’s reception at Jewry Wall Museum is St Peter’s Square, part of the Highcross shopping centre, where you can find a range of well known eateries including Carluccio’s, Frankie & Benny’s, the Handmade Burger Company, Nandos, Pizza Express, the Real China, Turtle Bay, Wagamama, and Yo! Sushi. 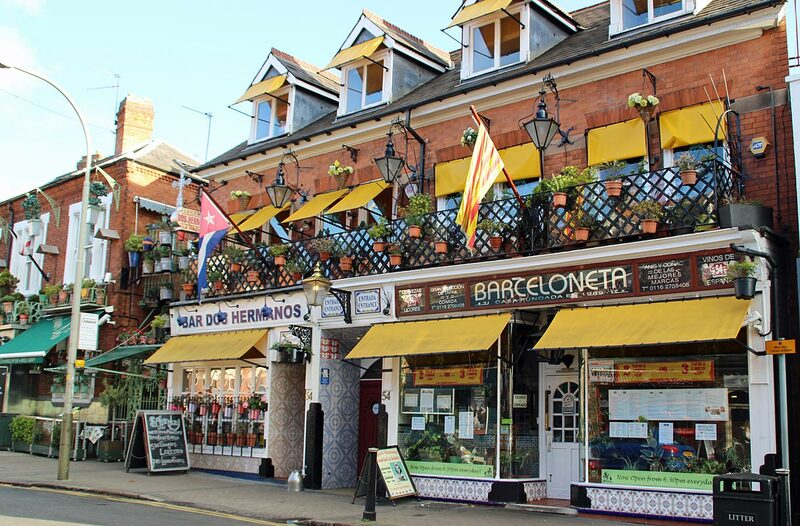 If you fancy a curry you can catch a bus to the Belgrave Road, often known as the ‘Golden Mile’ this street is the heart of Leicester’s Indian community with restaurants, sari shops, and jewellers all to be found bustling for space along its length.